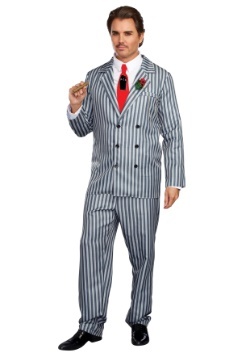 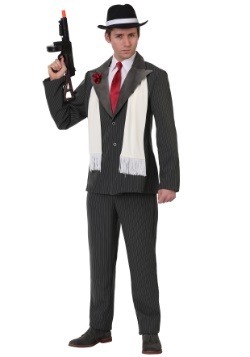 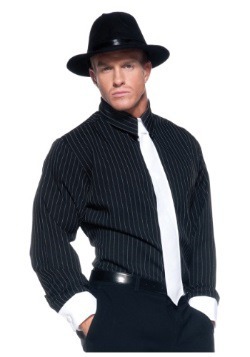 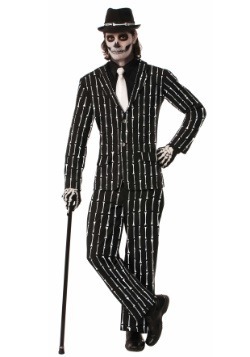 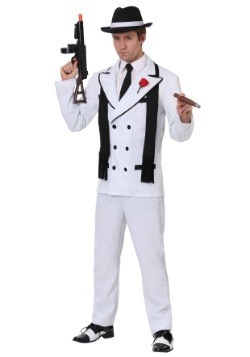 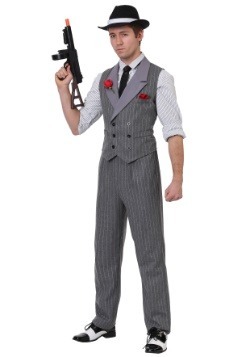 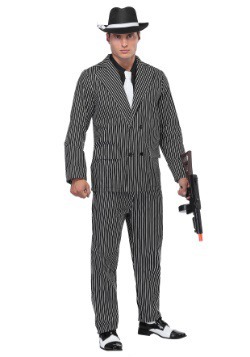 If you are looking to make an imposing impression this Halloween, then our men's gangster costumes are for you! 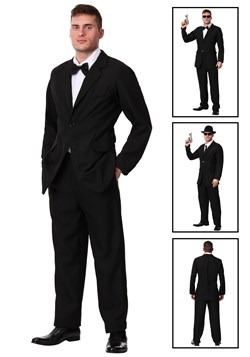 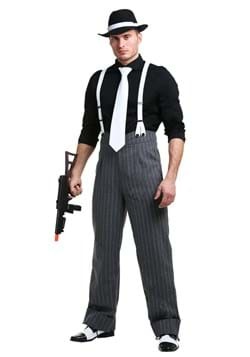 Our 1920's style gangster costumes will give you the traditional look of the speakeasy era mafia boss while still giving you unique style. 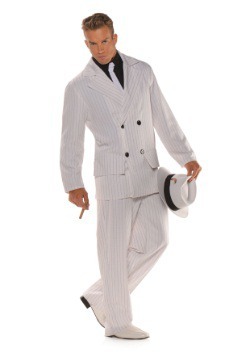 We carry many different styles of gangster suits, including the officially licensed Tony Montana suit and even a funny massive mobster costume! 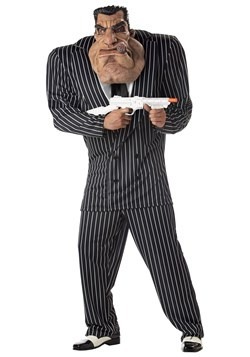 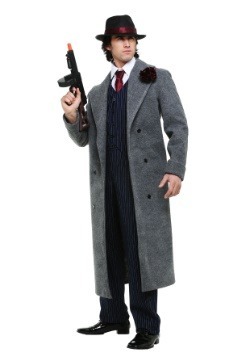 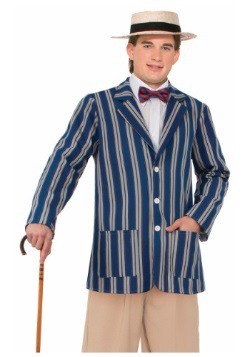 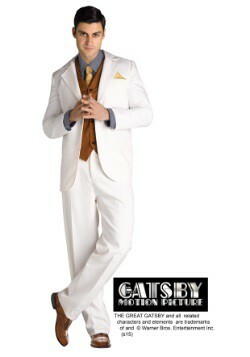 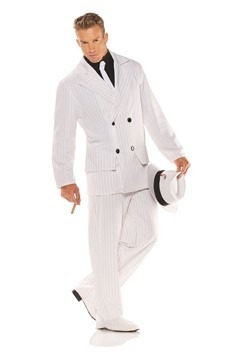 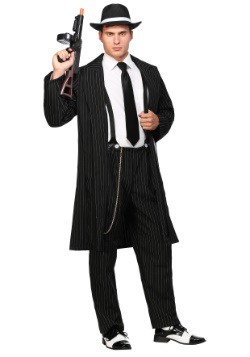 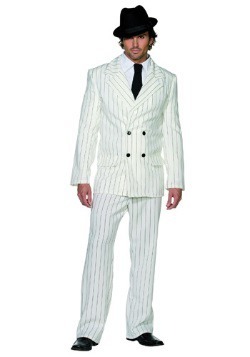 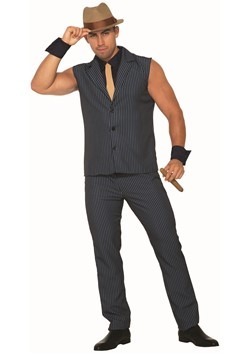 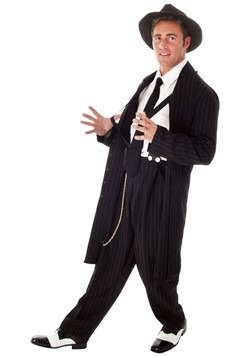 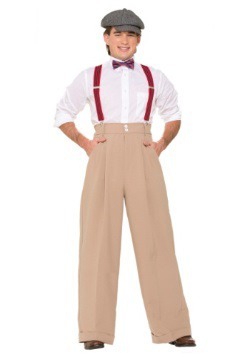 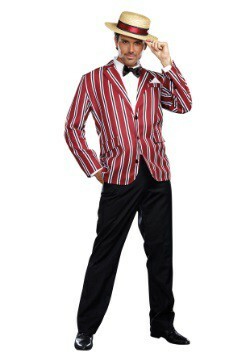 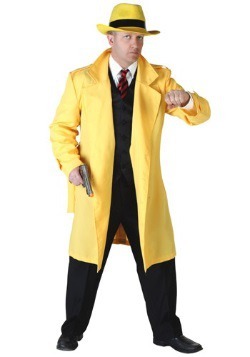 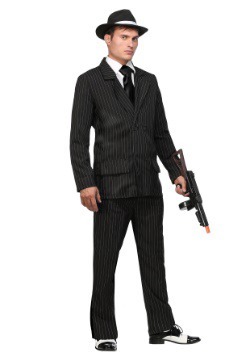 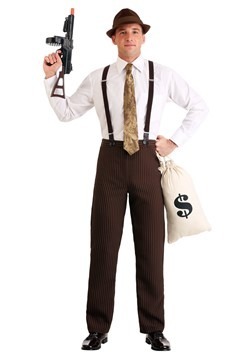 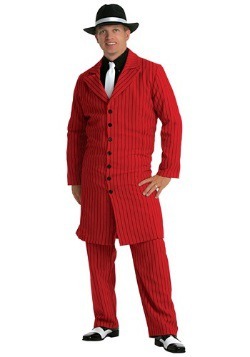 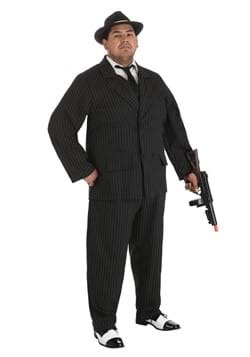 We also carry many plus size men's gangsters costumes, so you are sure to find the style and size that fits your needs.